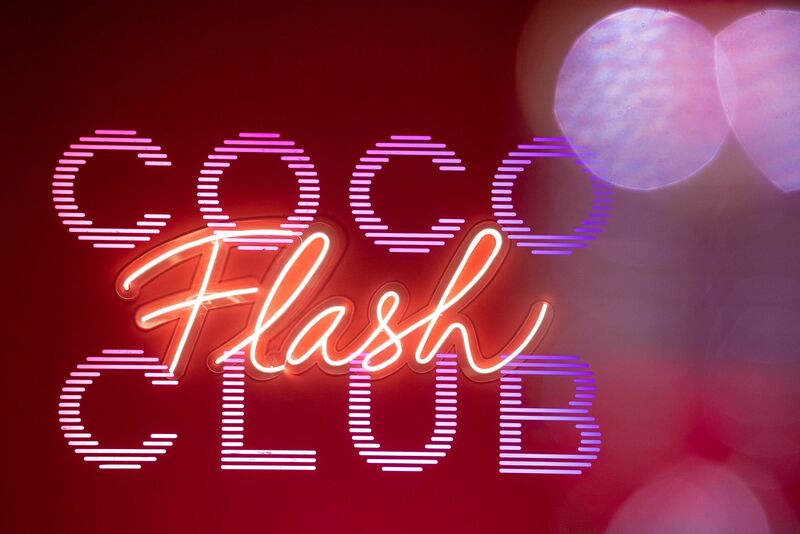 This May, Chanel is bringing a brand new club into town for all beauty, music and dance lovers: the Coco Flash Club. Created to celebrate the new Rouge Coco Flash lipstick, the Coco Flash Club is a beauty pop-up event in Causeway Bay inspired by discos of the ‘80s. Inside the club, all five senses will be activated as you peruse the latest makeup and fragrances from Chanel. The Coco Flash Club opens to the public from May 10-26, and public registration begins on April 23rd (spandex and punk hair optional). Follow @chanel.beauty and #CocoFlashClub for more details.